Beginning in the middle of January our Winter Equip Groups will kick off with four (4) opportunities for topical in-depth study of various aspects of the Christian Life. For the ladies there is a study of the book of James, “James – Mercy Triumphs” from Beth Moore as well as a study of the book of Esther entitled “Esther: It’s Tough Being a Woman” also from Beth Moore. Also being offered in the Winter Groups is a study on marriage, “The Art of Marriage” from Family Life and a study on sharing your faith, “Just Walk Across the Room” using material from Bill Hybels. Details concerning these Groups can be found on the Equip Group page on our website. In order to be able to properly plan, we are asking that you sign up for these Group Classes as soon as possible. 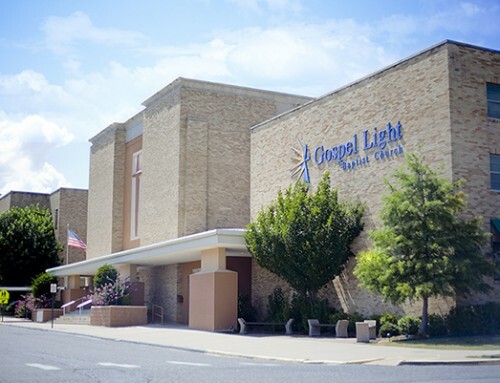 You may sign up at the Connection Corner in the Atrium of the auditorium, by calling Jamie Wagner at Gospel Light at (501) 624-5288 ext. 40 or by emailing her at jamie.wagner@gospellight.org.